The spring brings with it a renewed sense of vigour. Having endured the cooler winter months cooped up inside shielding ourselves from the winter weather, the morning call of blackbirds, robins and wrens as a new spring morning breaks lifts our spirits. Springtime symbolises new life. The leaves on the trees begin to turn green, animals awaken after their long winter hibernation and the temperature outside begins to rise. For many of us, it’s the happiest time of the year. This is especially true for kids. After enduring a seemingly never-ending cold winter, most kids can’t wait to get outside come springtime. Springtime celebrations are also commonplace. Just as adults’ dust off their barbeques and take long strolls in the countryside, outdoorsy kids put down their Xbox or Playstation controllers and explore the big wide world. Thinking of planning a birthday party – or celebration of any kind – this spring? One of these fantastic kid’s party themes will perfectly compliment any TV party games and make sure kids make the most of the spring. You don’t need to be a Theodore Roosevelt or Bear Grylls to pitch and tent and enjoy a spring evening under the stars. Camping is a rite of passage for many budding intrepid explorers, with many of us taking our first trip well before we reach our teen years. All you’ll need is warm tent, sleeping bag, change of clothes a couple of pots, pans and tinned food, some matches. If you’re heading to the great outdoors with adults, it’s advised they supervise and campfire activities – provided kids are still inexperienced in fire safety. Nothing beats roasting your own hotdogs over an open fire, tucking into marshmallows before regaling friends with scary stories and then (hopefully) falling asleep with the sounds of nature all around you. In addition to the many fun indoor activities that girls enjoy, including The Name Game, most blossoming your lady can’t resist hosting her own tea party. Perfect for a young lady’s birthday party, you can invite guests to come along for an afternoon of sophistication and chatter. Guests can be encouraged to attend the tea party in classical Victorian garb, adding a touch of elegance the afternoon. You can offer yummy cakes and treats also to put a smile on everyone’s face. 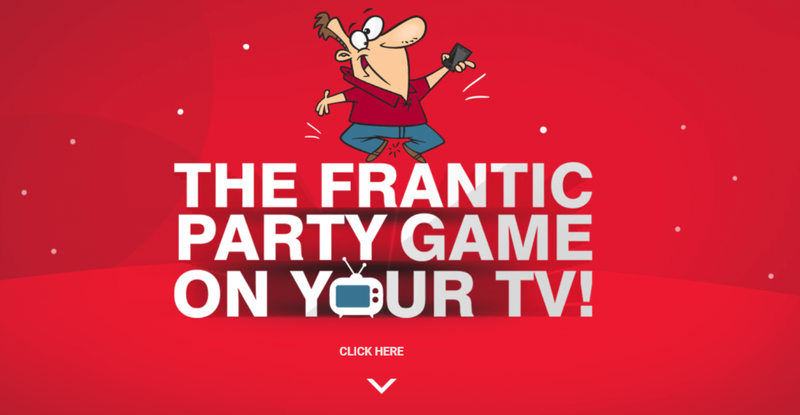 Why not make the afternoon even more splendid by encouraging guests to have some fun by playing tv party games? Such games can be the cherry on the cake of a delightful afternoon and make sure that invitations are quickly RSVP’d for the next sophisticated soiree held. You or your kids don’t need to be an environmental warrior to throw an Earth Day spring-themed party. The perfect occasion to teach kids about nature and why it’s important to preserve it as much as possible for future generations, an Earth Day planting party can be fun for children and adults of all ages. Held on April 22nd each year, Earth Day reminds us that our planet is a wonderful place full of areas of exquisite natural beauty that we need to continue to nurture throughout the generations. An Earth Day planting party can be incorporated into any springtime celebratory plans, marking the pinnacle of the season or the start of seasons spent enjoying the outdoors. 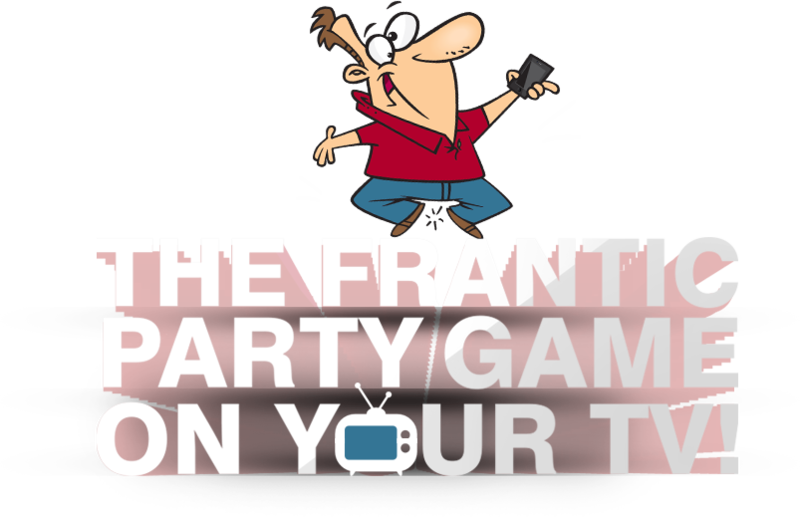 Once kids have spent a full morning, afternoon, or even entire day planting why not relax in the evening by playing on of the most fun TV games for parties – The Name Game? Fun for all ages, this frantic guessing game will have everyone in stitches before they retire for the evening with a big smile on their faces, proud of what they’ve accomplished.